2011: The Year of Retro Gaming Project: CHECK OUT MY NEW C.D! CHECK OUT MY NEW C.D! This C.D. arrived in my mail box from Amazon today! It is (as expected) fantastic - I especially love the arrangements of "Not Alone" and "Roses of May" from FF9 - and it got me remembering the trip I took in the middle of 2011, while I was in the midst of blogging retro gaming. I drove all the way up to Sydney and saw the "Distant Worlds" concert at the Opera House with a meet-and-greet afterwards. 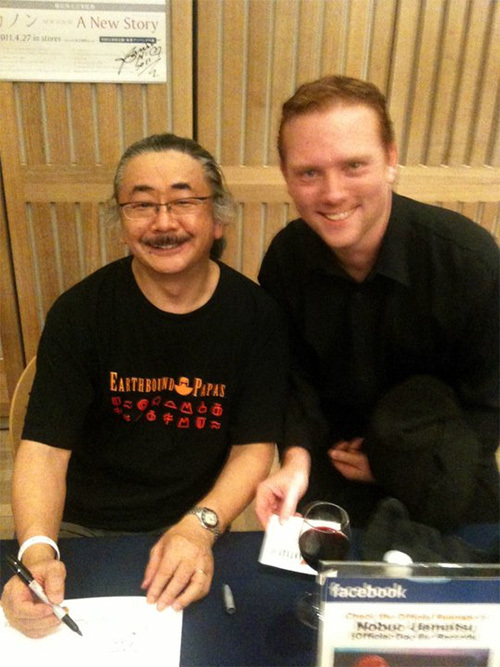 I still can't believe that I actually got to shake Uematsu's hand! What an honour! 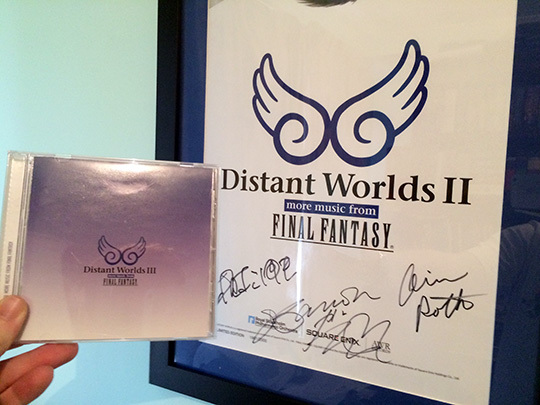 I highly recommend picking up all three "Distant Worlds" C.D.s if you like Final Fantasy music; they are brilliant!